It’s an honor to work with diverse partners whose creative vision and commitment to design are rewarded in projects of all sizes. 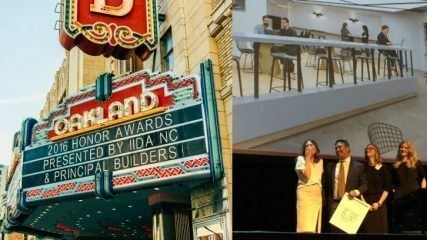 Whether small, medium, large, people’s choice or the coveted best of show, it’s even better to see these teams recognized for their attention to detail, innovation and the hundreds of unseen decisions that (we know) go into making something great. Check out our Facebook page to see photos of each project.